The most beautiful, iconic and personal device on the planet, the iPhone. Continually improving on the already stunning features, search through our range of unlocked iPhones today, and discover the very best. We all know that these phones do not come cheap, so lessen the impact by ordering through our competitive lease to own program. Pay as you go, lease to own your iPhone with payments every 2 weeks over the course of 12 months or less. No long term contract, cancel lease or buyout early anytime Get up to 50% OFF with early buyout discount. See more about How does it? You’ve probably all heard the comments about iPhone’s being all the same but they just up the price, right? Is that true? No. Depending on what you’re looking for, there is a perfect iPhone for you. Let’s take a look and what Apple can offer, to see if we can help you make the right decision for you. The most expensive iPhone, starting at $78/every 2 weeks and rising to $111/every 2 weeks, this must mean it’s the best around, correct? Well, yes and no. It runs the latest A12 Bionic processor, making the iPhones’ performance faster and more energy efficient. They are also equipped with the OLED screens which utilize stronger glass and even have dual cameras on the back of the phone. 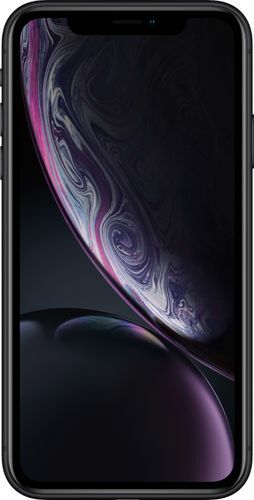 So yes, they are great devices and deserve to be top of the tree, but you can still get the same phone, for less, with the iPhone XR which we will go onto next. 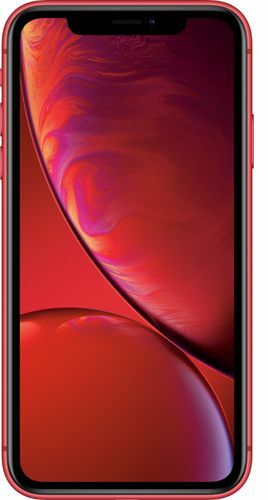 Our favorite model and the biggest recommendation is the iPhone XR. Why? Well, firstly it comes in a vibrant range of colors to suit your taste. 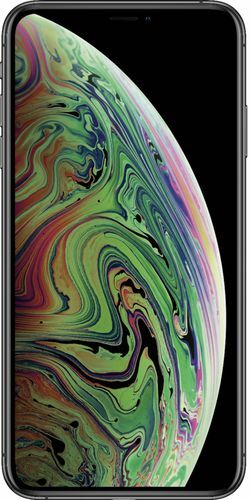 Secondly, the prices start at just $60/every 2 weeks and rise to just $71/every 2 weeks on our site, making it a cost-effective option compared to the XS & XS Max. Finally, you get better battery life, the same A12 processor and the same style screen. Of course, there are some minor differences which set it a little further back such as the LCD screen, not OLED and one camera instead of having two. Apart from those differences, you’re getting the iPhone XS for less, so its top of LeaseVille’s iPhone list. The most powerful of the old design iPhones. If you still like the classic home button look and the ease of being able to navigate the screen with just one hand, then this is the iPhone for you. The processing speed and battery life is still excellent comparatively, and Apple will continue updating the software for a good while to come yet. If you are looking for a cheaper but still very functional iPhone, with prices starting at $52/every 2 weeks, the 8 and 8 Plus are perfect.